Deck the Halls is Hanover County’s hugely popular benefit for Hanover Safe Place. 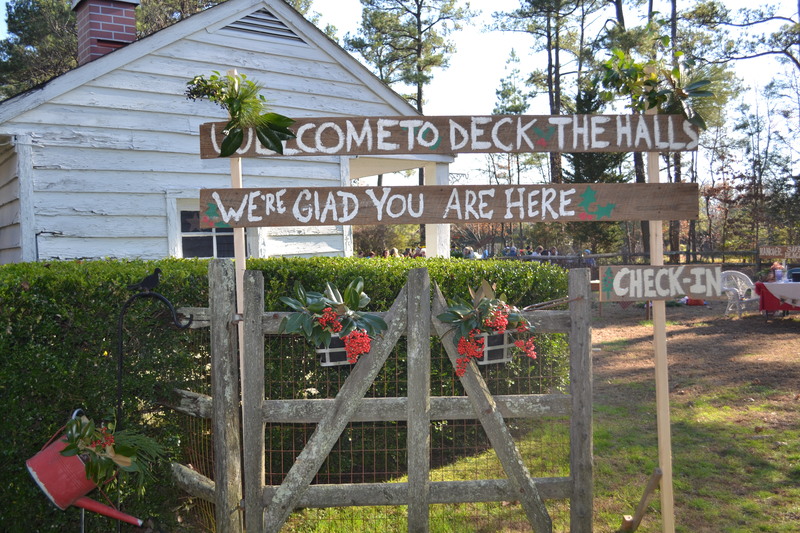 Spend the day on a historic Hanover Farm and craft as many fresh decorations as you wish. We serve sweets and beverages in our toasty warm barn for free! There are table coaches to guide you along the way. Join us at Pine Grove Farm in Ashland for the 14th annual “Deck the Halls” on Sunday, December 2 from 11:30am – 4:30pm. Pine Grove Farm is located in Ashland at 12438 Elmont Rd. Questions? Call 804-798-9131.